The pound sterling is continuing to fall against the euro as the uncertainty caused by Brexit remains in the UK, and more widely in Europe. So what does this mean for expats looking to invest in the UK? We discuss the potential positive impacts of the falling pound on the UK mortgage market, along with how expats are remaining undeterred by the Prudential Regulatory Authority (PRA) Buy to Let mortgage underwriting changes and tax hikes affecting landlords. The UK has been a popular holiday destination for European travellers and returning expats in the summer of 2017, due to the plummeting pound. However, it has been speculated that overseas residents are put off investing long term in UK property, while Brexit negotiations are ongoing. Despite this, present and future exchange rates may work in their favour. Continuing political and economic uncertainty in the UK is continuing to put downward pressure on the pound, with some experts predicting parity between the pound and the euro this year1. For expats earning in a foreign currency this news is positive if they are considering a mortgage on a UK property. The UK mortgage market may also be looking increasingly attractive and affordable for expats earning in a currency pegged against the US dollar, as it is not just against the euro that the pound has fallen. This further opens the door to investors in the Middle and the Far East, as well as in the US. Arguments of expats being unnerved by ongoing Brexit negotiations, and subsequent disinterest in the UK property market, are fast quelled by recently published statistics. Those looking to invest in the UK Buy to Let market, from within the UK or abroad, may be well aware of the upcoming PRA mortgage underwriting changes, due to come into effect at the end of September 2017. The changes to affordability criteria, stress testing and the mortgage application process for those who own four or more mortgaged Buy to Let properties, will make arranging a mortgage more complex. However, there is still time to get a mortgage application in before the PRA changes are fully implemented. To read more about the changes and what your next steps should be, click here. Increase in borrowing options for expats? The weakened pound has reduced the cost of purchasing UK property and the monthly mortgage repayments for those earning in a foreign currency. This is making the UK mortgage market increasingly attractive and affordable. You can read more on the options for UK property investors earning in a foreign currency here. With this increased activity in the expat Buy to Let market, we may now see an increase in lenders with an appetite to lend to these borrowers, potentially making mortgages more accessible. The result of increasing demand from expats may be even more competitive mortgage rates and terms becoming available. UK expats who are looking to invest in the UK Buy to Let market may well have a complex income structure or specific mortgage requirements.  At largemortgageloans.com we take the time to fully understand your financial position, and provide bespoke mortgage solutions. We have access to a wide range of niche lenders, High Street and private banks with flexible lending terms, with an appetite to lend to expats earning in a foreign currency. YOUR HOME OR PROPERTY MAY BE REPOSSESSED IF YOU DO NOT KEEP UP REPAYMENTS ON A MORTGAGE OR ANY OTHER DEBT SECURED ON IT.